MME Specializes in new technology performance services. 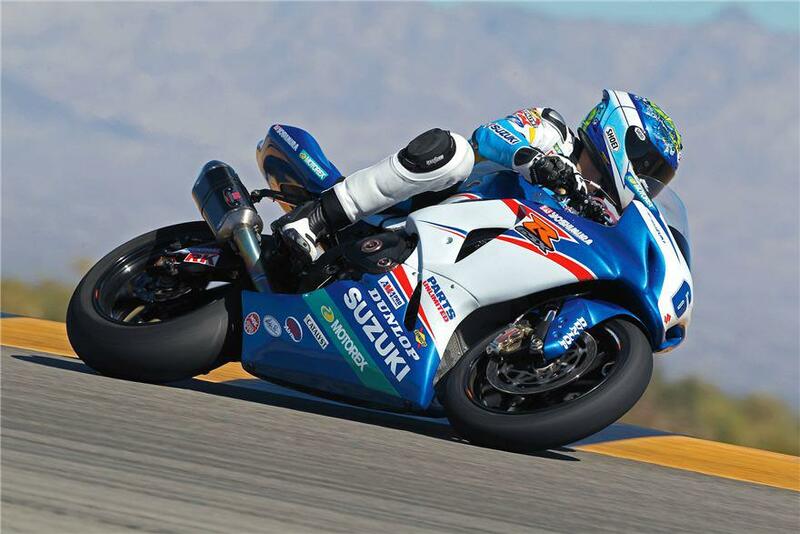 We have worked & supplied support for some of best in the industry from Chris Clark (team Suzuki current rider) to Scotty Lumbert ( Spirit of Texas TFH). MME engines still hold world record titles. !!! Must be Punished !! !